Google is pushing very hard towards making websites more user friendly. If your website isn’t user-friendly and easy to navigate, or if it puts hurdles between visitors and the content they are seeking, it cannot be considered search-engine friendly. It means Google started penalizing annoying popups and interstitials. But aren’t those “annoying” popups a great way to generate more blog subscribers, leads, and potential customers? After all, that has been a primary way to acquire more leads. You write content, drive traffic, induce them to sign up, so you can use email marketing to sell products. That’s the template; at least, it has been the template, but now everything is changing. You will have to compromise one of two things. If you don’t have popups, you won’t be able to generate lots of leads. On the other hand, if you do have pop-ups, you may not rank very high in Google search engine results pages (SERPs). In this blog post, we share 4 proven tips that will help you generate more leads without pop-ups. So you could generate leads as well as take care of your search engine rankings. If you do not have incredibly useful content on your website, nothing else will work. 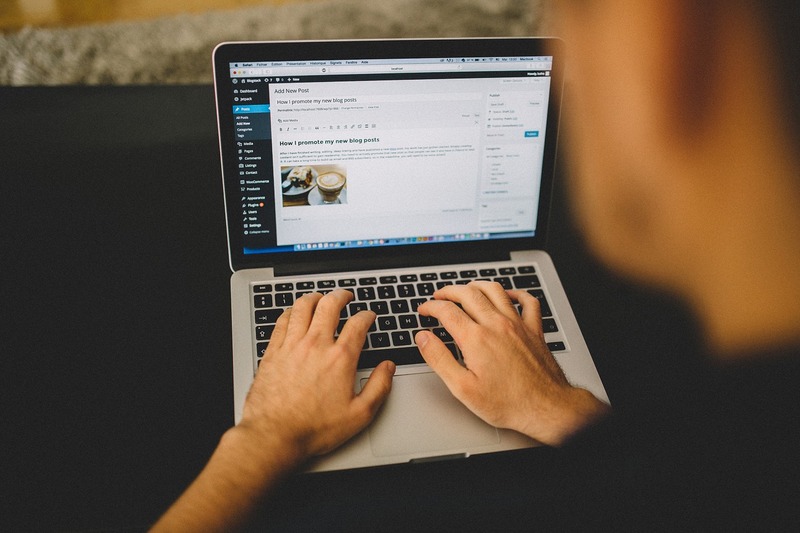 You must have fantastic content on your website to attract more and more readers. More importantly, with great content, your aim would be to build credibility and appear as an authority in your industry. The idea is that when you continuously create amazing content, you give yourself a better chance to have more engaged subscribers and followers. Furthermore, great content sets the foundation for any further steps you’d take to increase email subscribers. Another technique to increase email subscribers without using pop-ups is by offering exclusive content to your email subscribers. Think of it as giving your website visitors an incentive — an extra reason — to subscribe. If they do not get any extra content or information via email, they do not have any reason to subscribe to your email list. Nobody wants to subscribe to a promotional email list. Highlight it on your website that your email subscribers receive exclusive content and information that just isn’t available on your website. The added incentive works wonderfully well in increasing an email subscription list — especially if your content is top-notch and highly useful. A “content upgrade” is a bonus resource that is often unique to each blog post. More often than not, the content upgrade consists of additional information and offer something unique, e.g., a checklist, template, step-by-step guide, additional tips, etc. And as you would have guessed, only your email subscribers would receive the content upgrades. By using the “content upgrades” technique on your most popular blog posts, you can dramatically increase your list of subscribers. Here is an example of a highly effective content upgrade by Brian Dean of Backlinko. 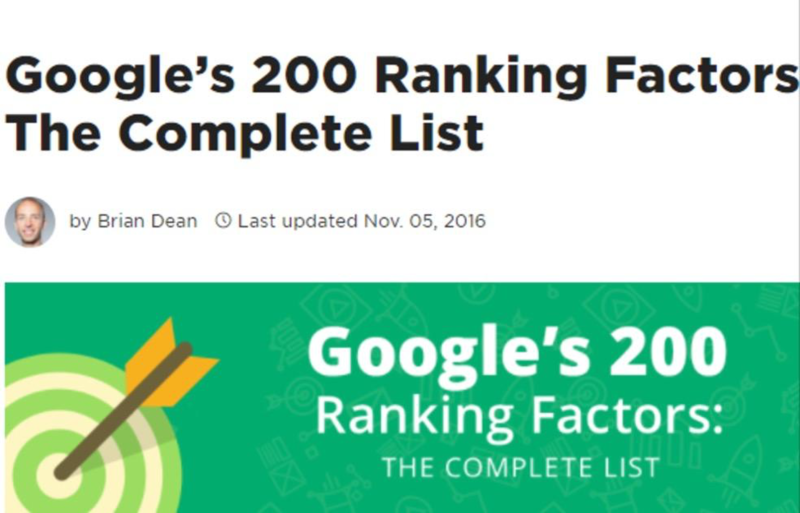 He published a very detailed blog post on Google’s 200 search engine ranking factors. He then also added the following content upgrade in this blog post. As you can see, it’s not an annoying pop-up. It is highly relevant, and it is very, very effective. A useful checklist, which is also relevant to the main topic, would be very hard to resist — especially if it is coupled with an effective call-to-action … which brings us to our next points. Diverting your website visitors’ attention towards subscribing — without the help of a pop-up — is a difficult task. But it is certainly possible. And once you successfully optimize your CTAs, you can get a lot more subscribers. Make sure that you are using the right words and phrases that’d create the maximum impact on your readers. Brian Dean’s content upgrade is a good example to study. It appears too good an offer to refuse. 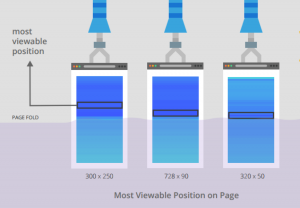 Secondly, you also need to optimize the placement — where you want to place your CTA. Placing CTAs at the end of each blog post is the most common practice. It’s effective, too. However, do not limit yourself to just that. 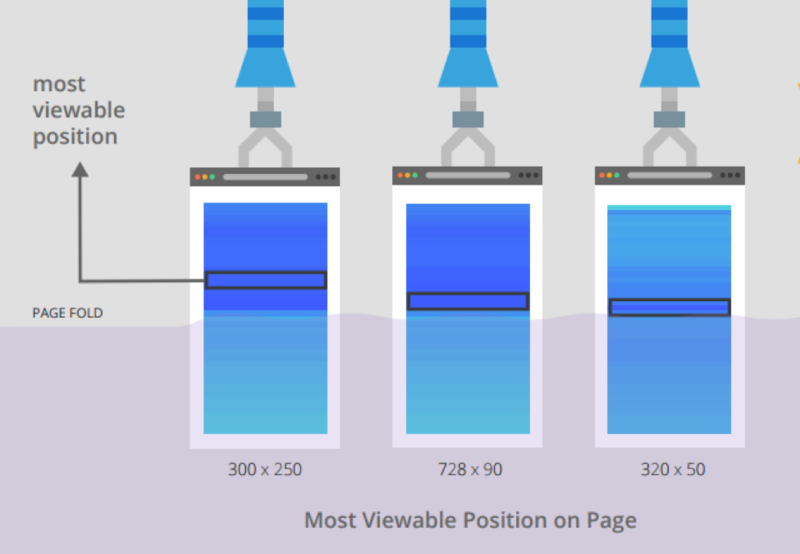 Try and experiment different placements to see which one works best for you and your website visitors. Also, according to a study by Google, calls-to-action within the content also work extremely well. The above image reveals the most viewable positions above the page fold. Make sure that you are utilizing these hot spots to place CTAs within the content. The bottom line is that pop-ups are fading away. Google is making sure of that. If you want to generate more leads, without hurting your SEO rankings, you will have to be more creative. Start by using the aforementioned four tips and increase your list of email subscribers without risking your search engine rankings.